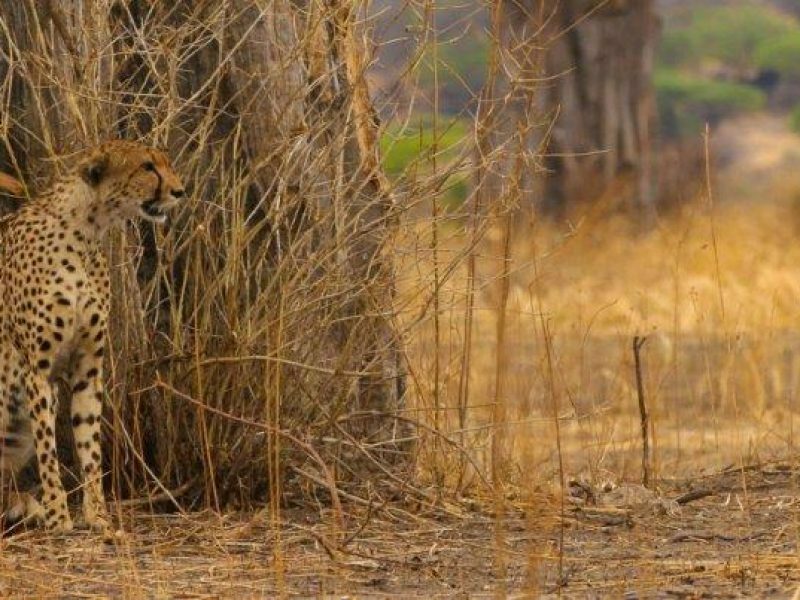 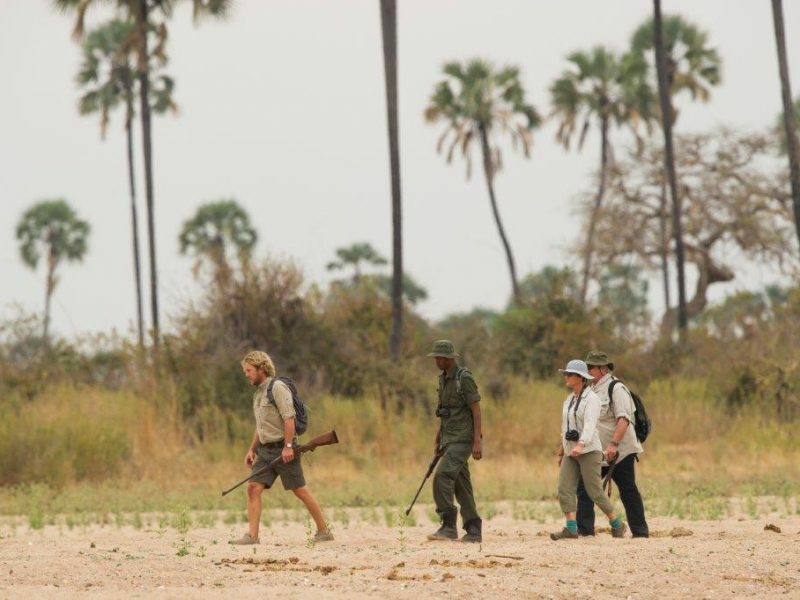 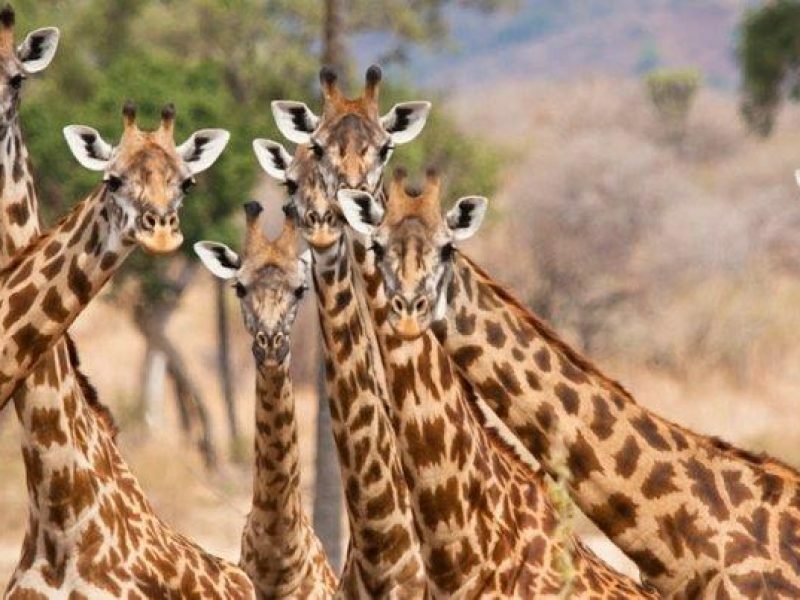 Those in the know seek out safari adventures in Africa’s less-traveled wildernesses like remote Ruaha, which is also host to 10% of the world’s lion population. 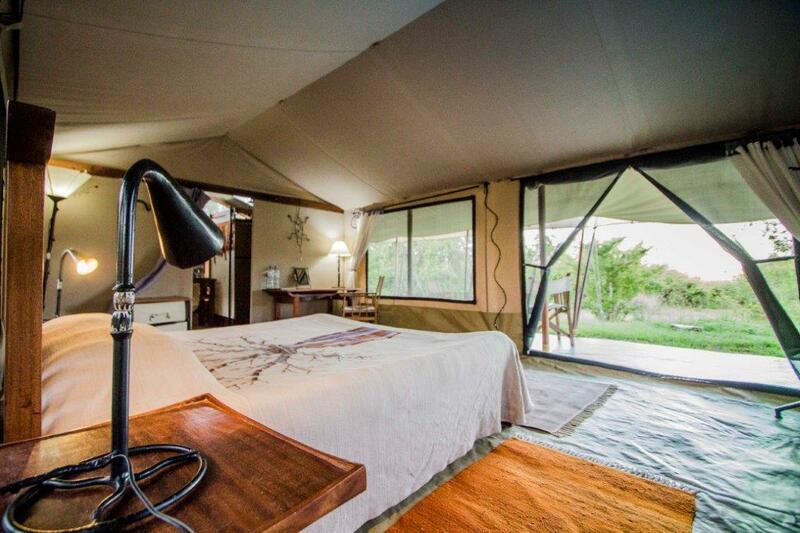 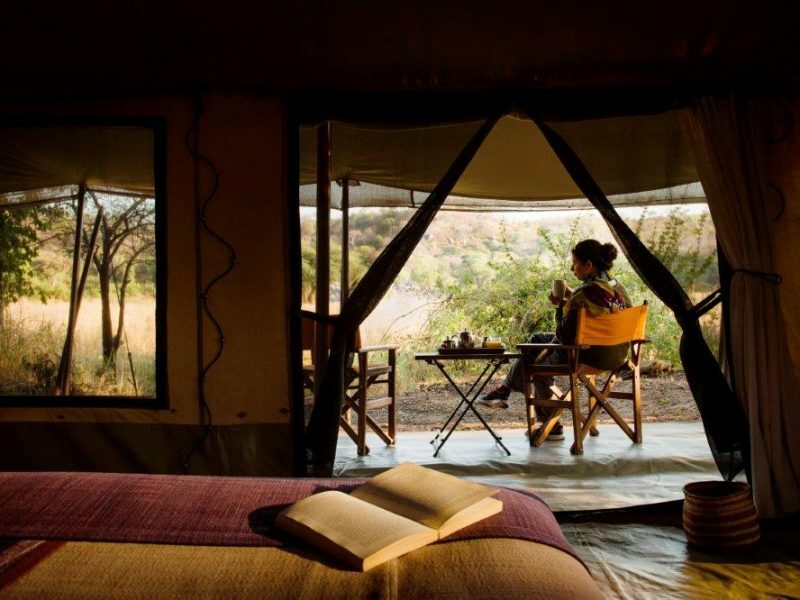 This game-rich conservation area and the sheer comfort of camp provide an exceptional wilderness experience. 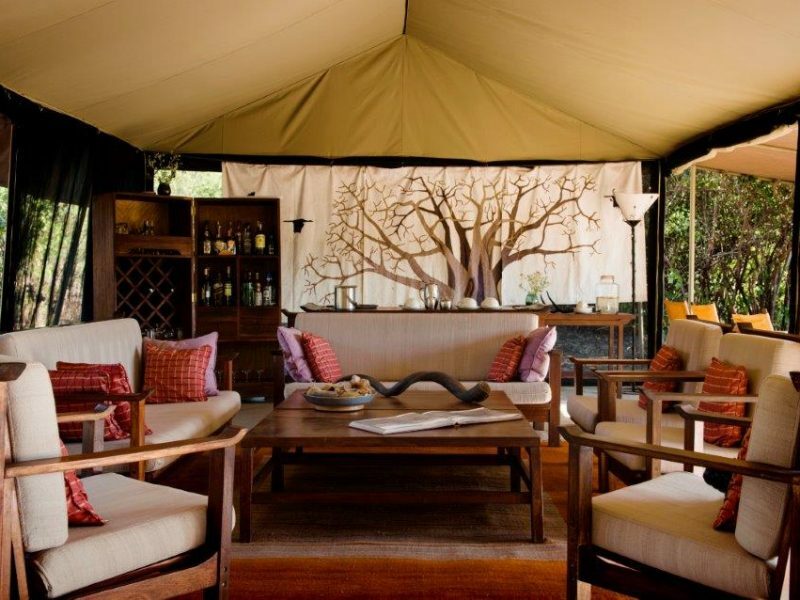 The main area, with its tented lounge and dining room, is the social heart of the camp. 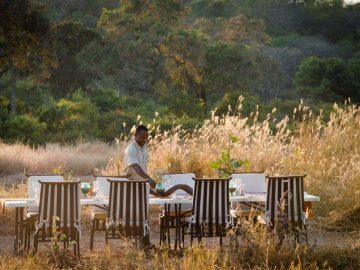 Meals are shared either under canvas or in the alfresco dining area beside the campfire, accompanied only by the stirring night sounds of the bush. 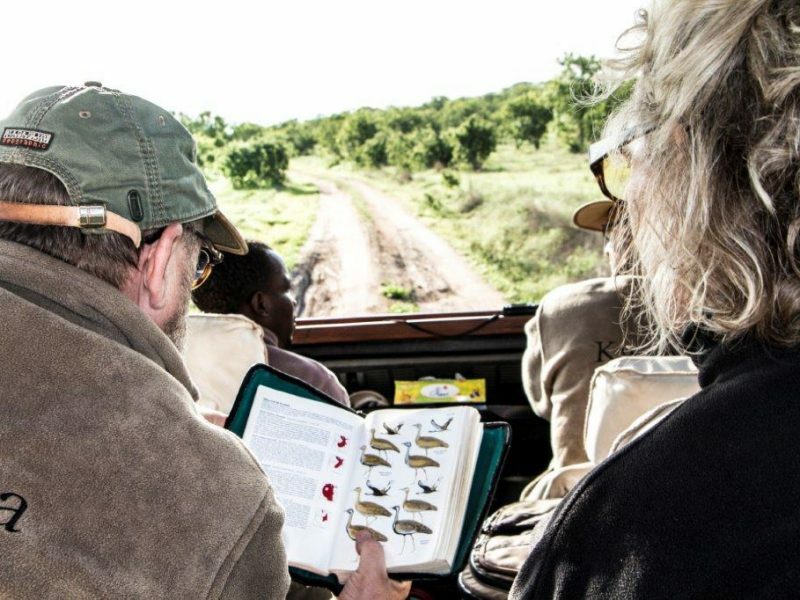 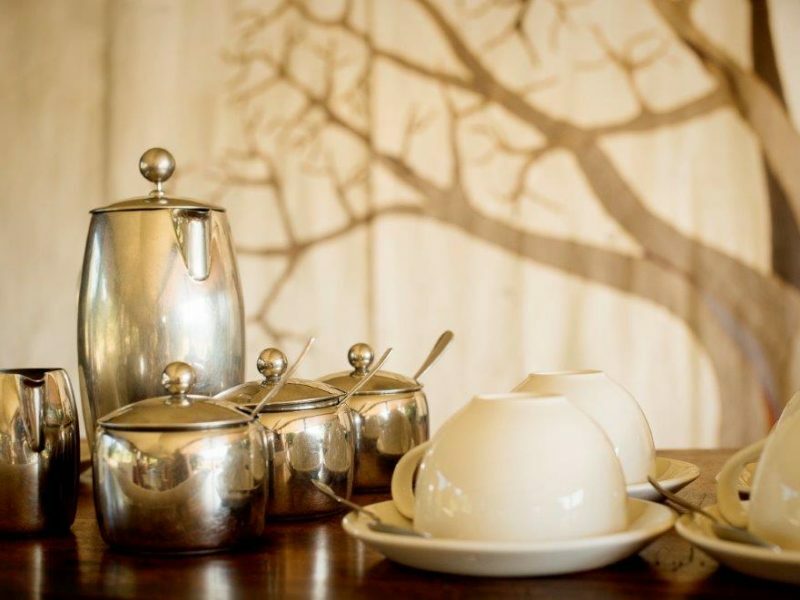 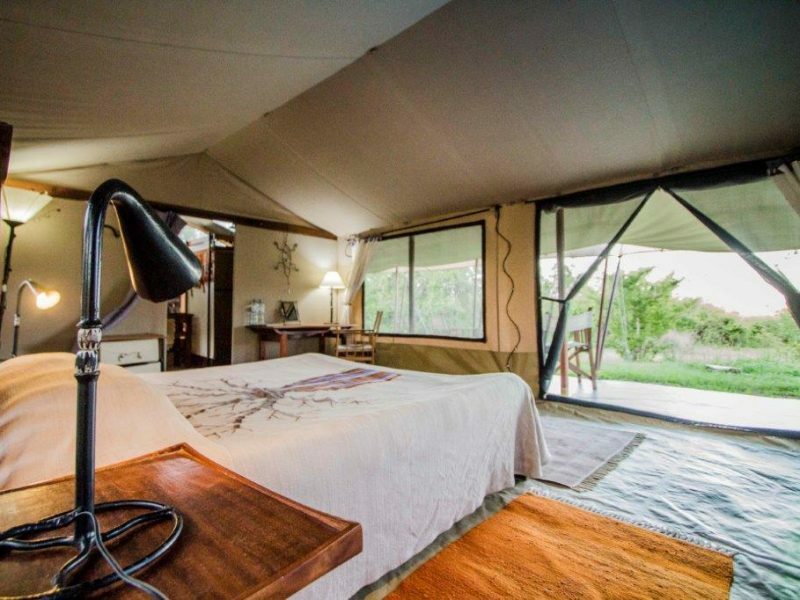 Kwihala Camp rates include: Full board accommodation, all drinks (except champagne, cellar wines, premium brand spirits), game drives, night drives, guided walks, transfers to/from nearest airstrip and to/from Kwihala Camp, laundry service. 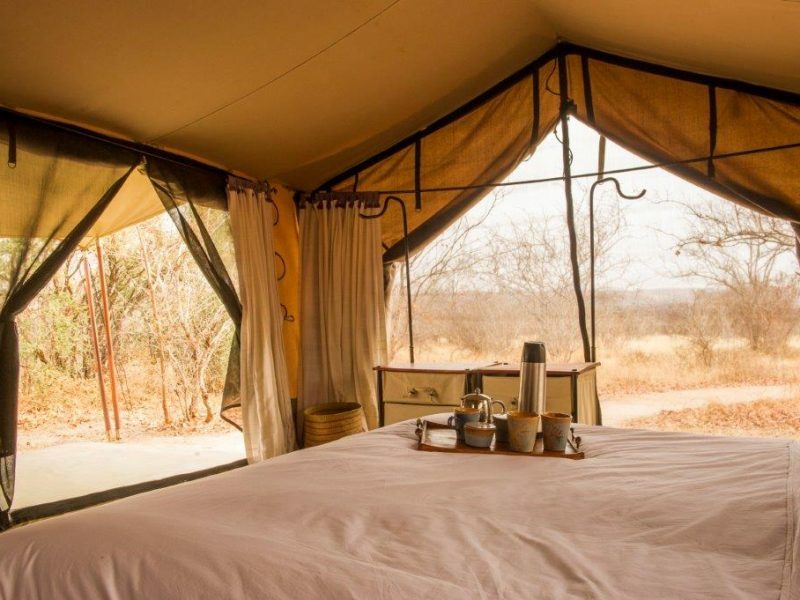 Rates below exclude: Any applicable park/conservancy fees, any applicable camping/concession fees, and conservation charge, totalling approximately US$ 100 per person per night. 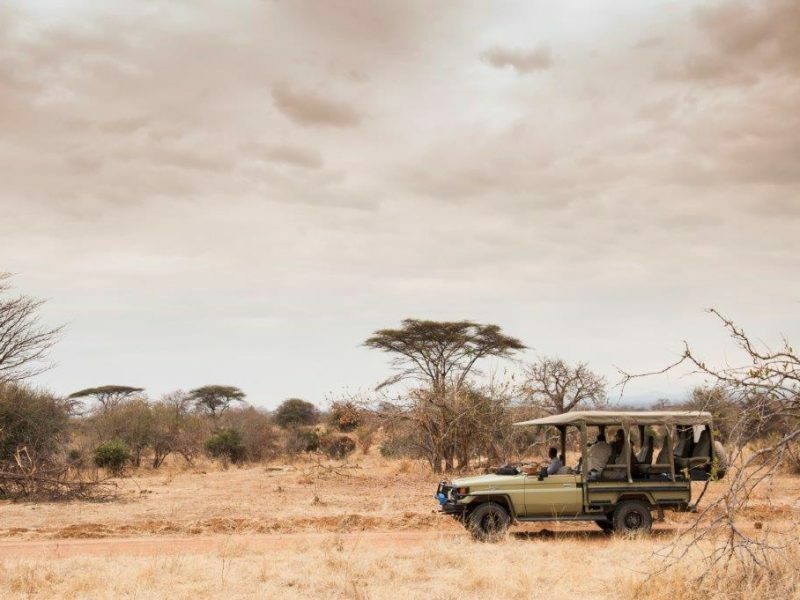 Transfers other than to/from nearest airstrip, flying doctors/medical evacuation, flights & airport taxes, gratuities, items of a personal nature, additional lunch (picnic or in house) US$25pp. 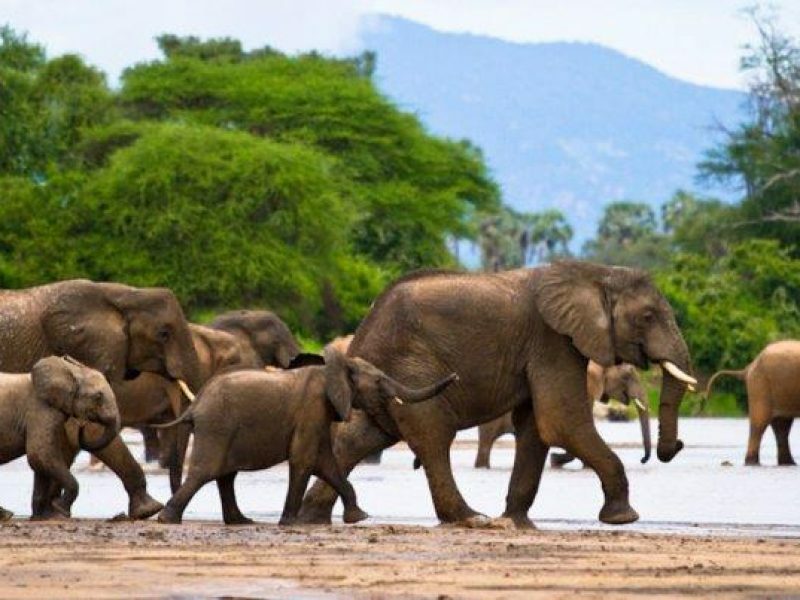 Families with children 5 years and older are welcome at Kwihala Camp. 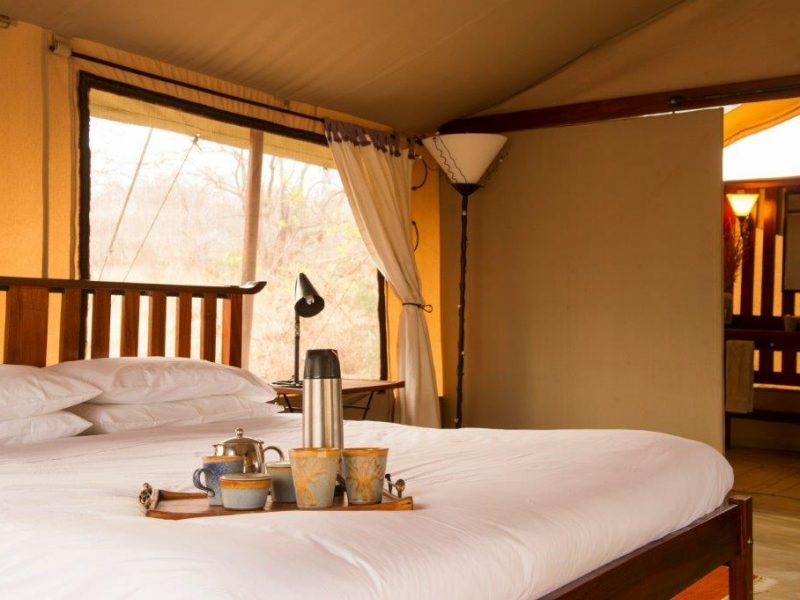 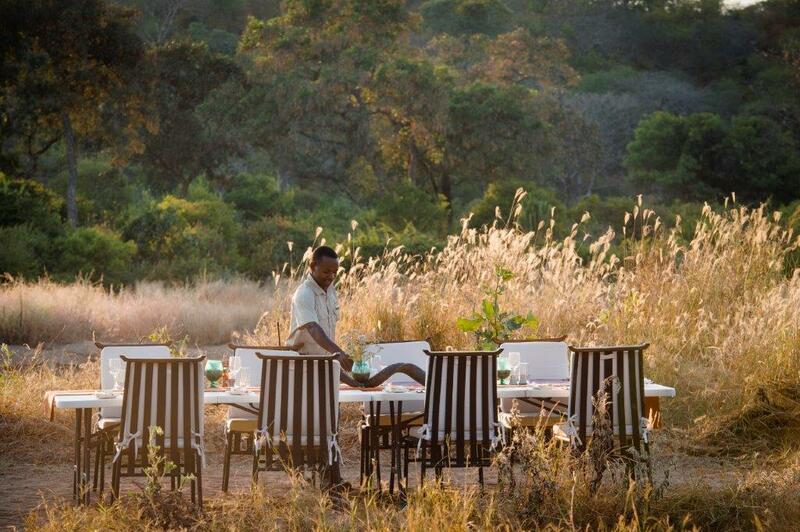 Kwihala is a luxurious bush camp situated on a bend in the Mwagusi River, a tributary of the Great Ruaha. Pocketed within a foliage of river line trees it looks out onto the sand river in front, opposite a hill littered with baobabs. 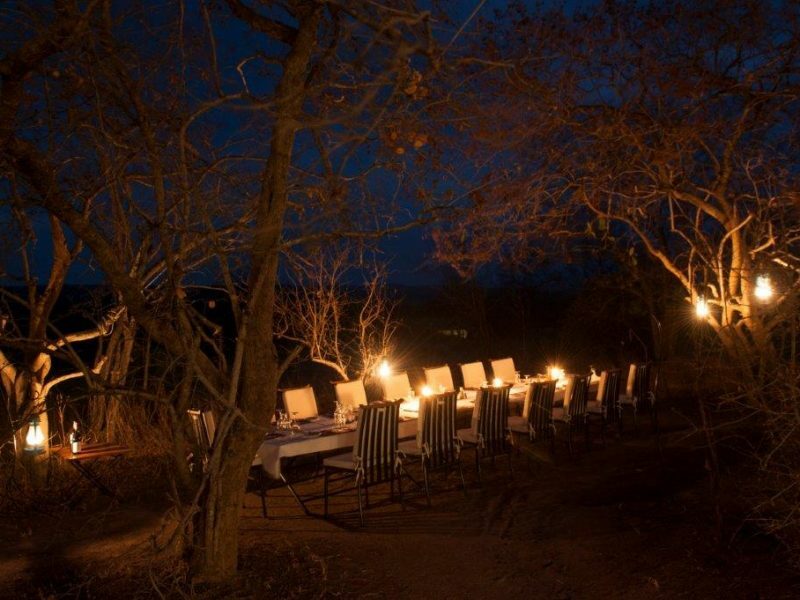 A fireplace, and dinner, is usually taken out on the riverbed below another river of stars, stationary and shooting. 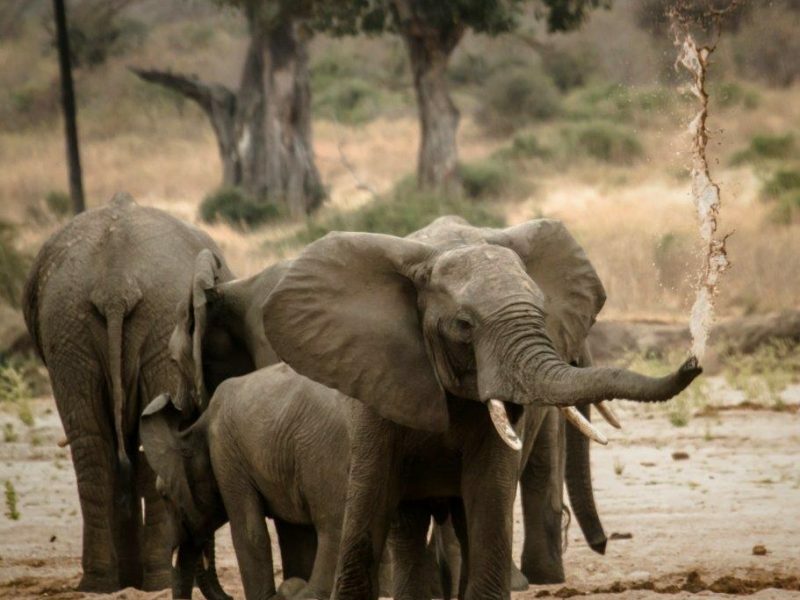 While food is plentiful it is not heavy and doesn’t weigh one down. 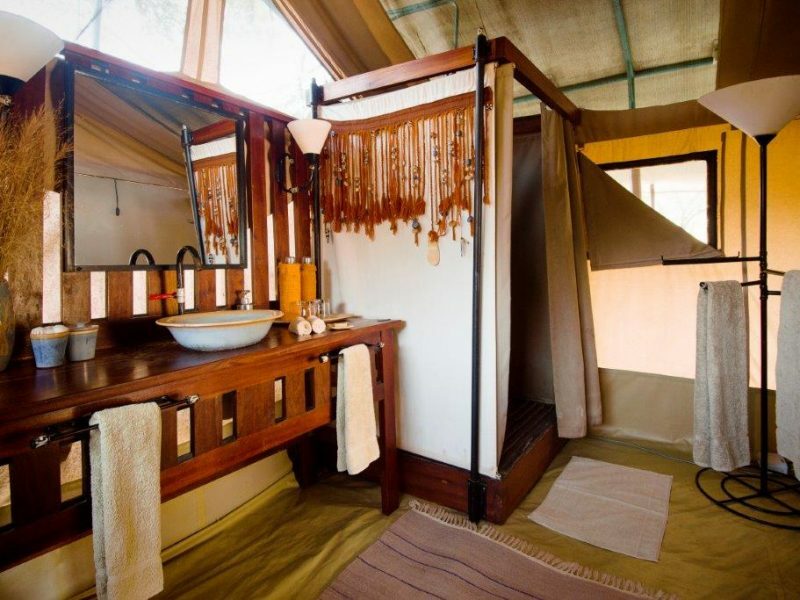 The staff are extremely fun and happy which lends itself to a positive camp environment. 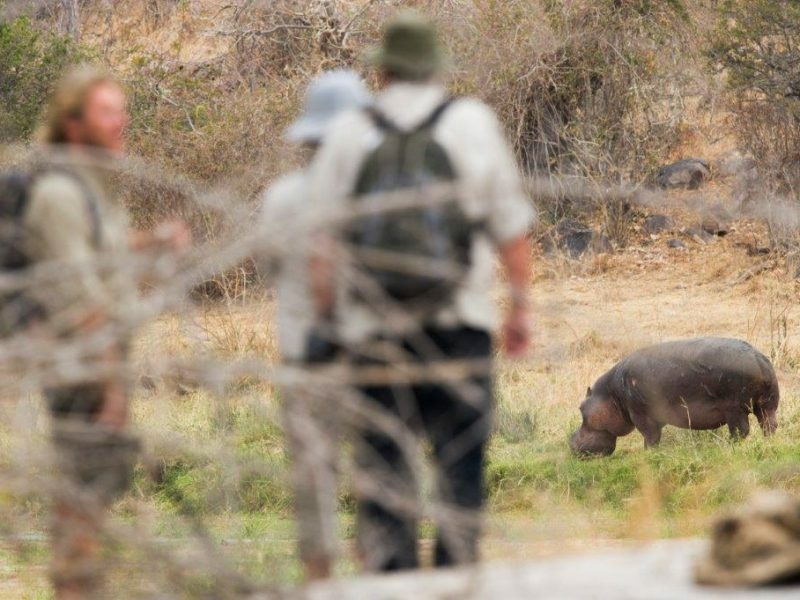 It would be recommended to take part in a walk or two to get a good feeling for the magic of the baobab forests in the area.